GREAT COMBO PROPERTY! 90+-acres that has 3 tanks, some cultivation, some coastal, and good tree cover for some really good hunting! Remote location with high fence on 3 sides and there is a brick home in need of some love. 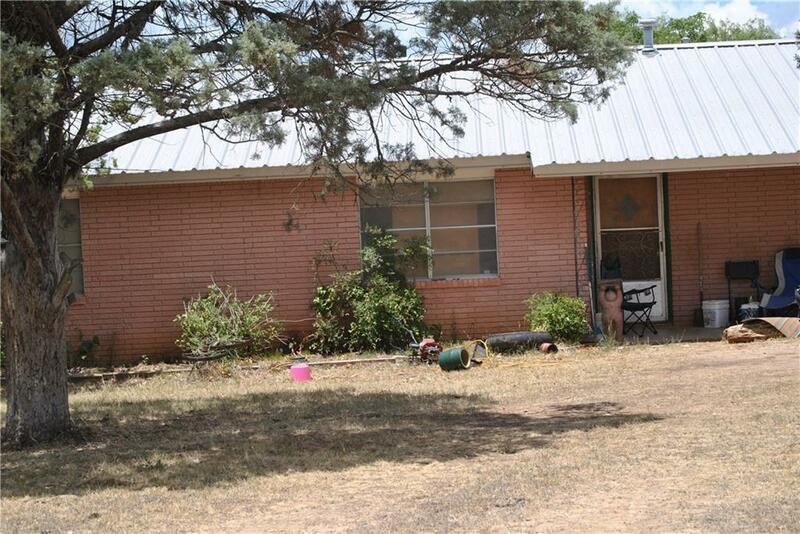 1, 468 sqft of living space to work with, a metal roof, water well, and several outbuildings.